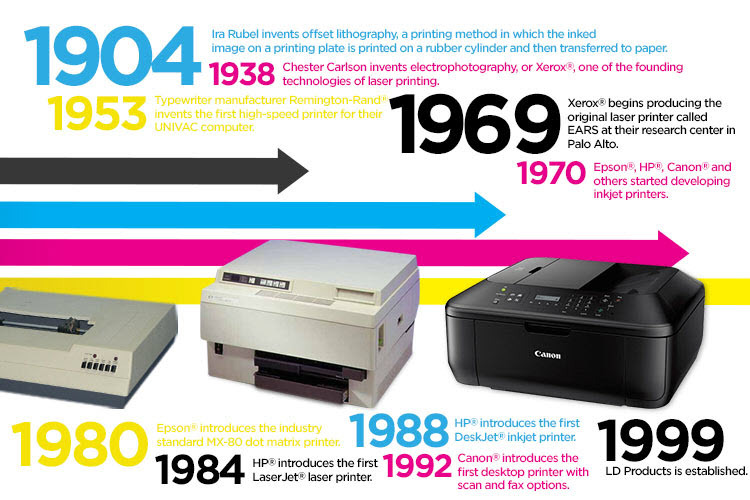 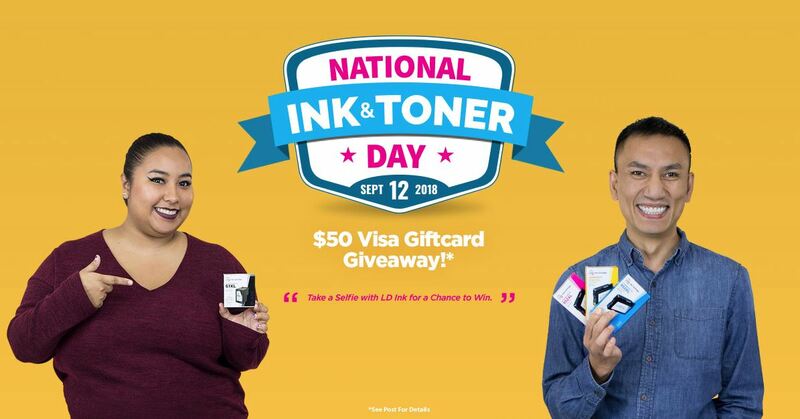 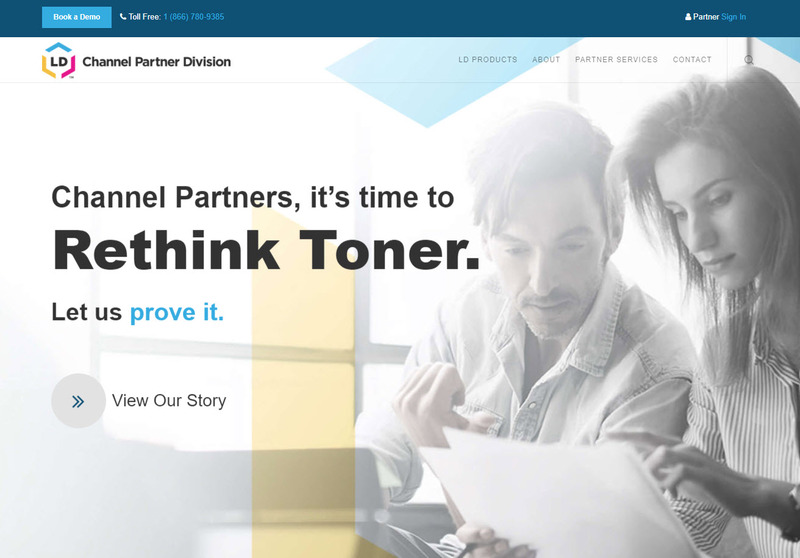 National Ink and Toner Day: $50 Visa Gift Card Giveaway! 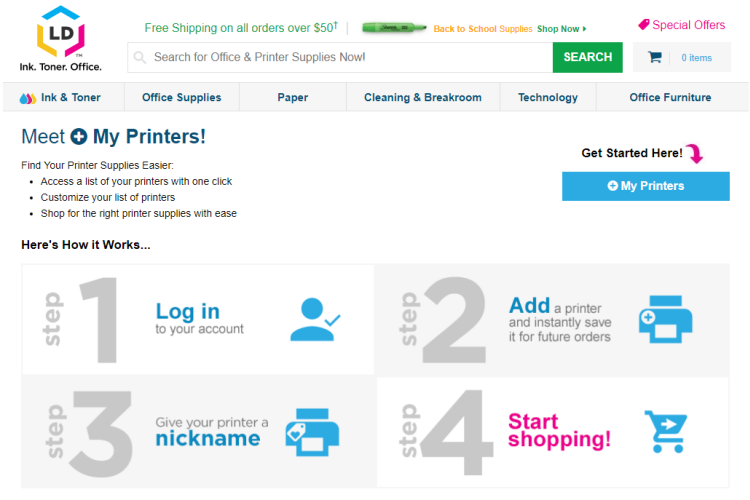 Cyber Week Deals – Get a Free RTIC Tumbler! 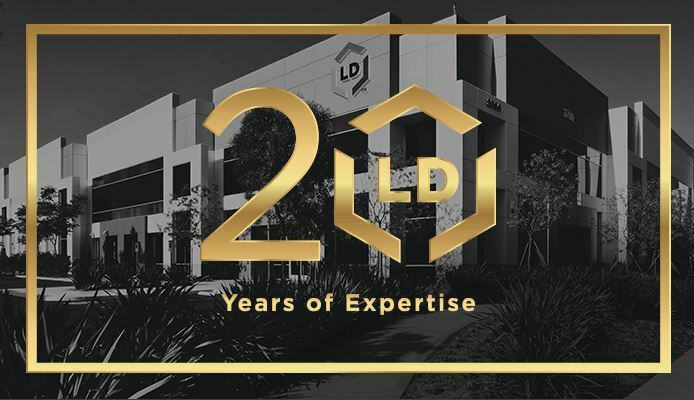 Shop LD Products’ Black Friday Sale!